Listen to episode 70 here. How parents can help support healthy eating at home. Overall what are today’s tweens and teens eating? Like any age group, there are a wide range of food choices that tweens and teens are consuming ranging from teens that eat a balanced healthy diet, all the way to those that live on fast food and junk food. Some kids are experimenting with vegetarian diets while others are failing to eat vegetables for weeks. 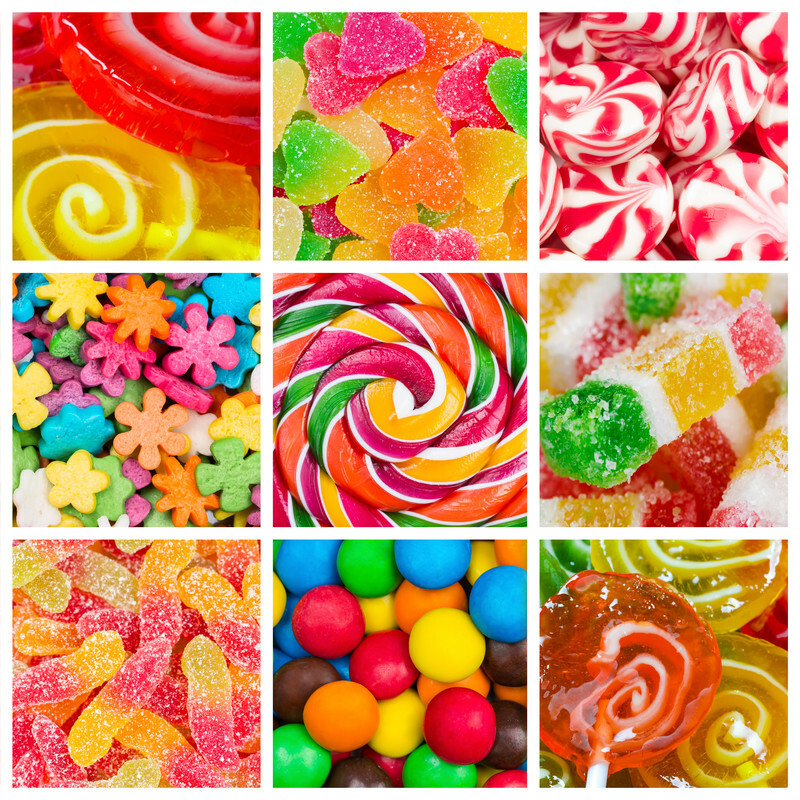 One of the key challenges facing tweens and teens is the high consumption of calories they are consuming from sugar. 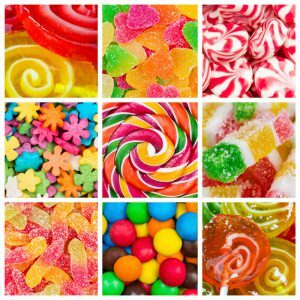 The primary source of sugar between the ages of 9-18 years is regular soft drinks accounting for 14% of sugar intake and confectionary (such as candy and chocolate) accounting for 10% of sugar intake. Childhood obesity is linked to overconsumption of sugary beverages as well as can take the place of more nutrient dense foods needed for good health and prevention of disease. Are there more tweens and teens struggling with their weight? Childhood obesity among children and youth in Canada has nearly tripled in the last thirty years. Youth that are obese are at a higher risk of developing health issues such as high blood pressure, high cholesterol, diabetes, sleep apnea, bone and joint issues, abnormal menstrual cycles as well as significant emotional problems such as depression and negative body image. Overweight teens are also more likely to remain overweight adults and experience bullying. However, it is important to also keep in mind that there are also many kids that are a healthy weight and others that are underweight and struggle to take in enough food to fuel rapid growth and sport requirements. 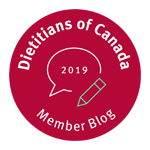 It is key not to make blanket statements about which foods are so-called “good” and which foods are so-called “bad” since many kids in this age group are struggling with body image dissatisfaction, disordered eating and are prone to eating disorders. Our goal as parents, caregivers and health professionals is to help establish healthy habits at home while promoting that all foods can fit. What is the best way to get kids on board with healthy eating? 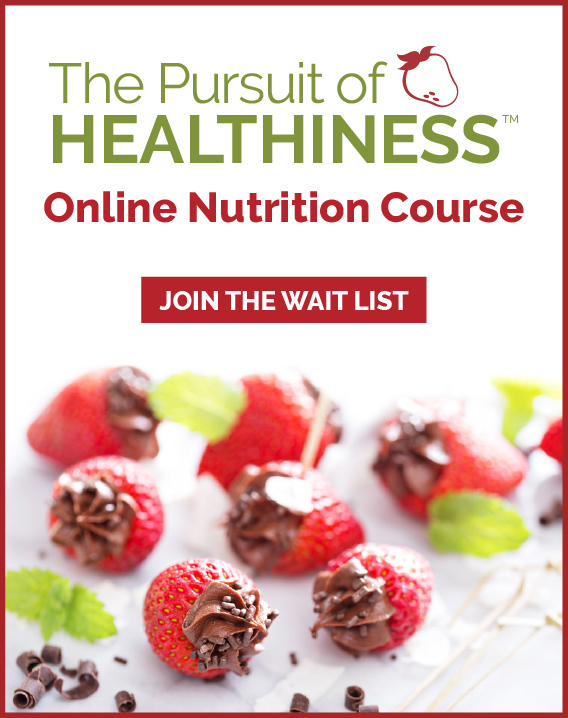 The number one most effective way to get your teenager eating healthy foods to first look at your own eating habits as a parent or caregiver as well as the food choices you are offering and supplying in your home. We don’t have much control over what they will choose at cafeterias, convenience stores and fast food outlets but we can model good habits and choices at home. It is also key to remind them of what they CAN do versus what they SHOULD do since no one likes to be told what they can and can’t have. Involve kids in meal planning and get them to “drive dinner” while making healthier versions of their favorite foods. Make healthier meal nachos with lean ground meat or beans, grated cheese, corn, red peppers, salsa and guacamole. Pizza can be made healthier with whole grain crusts, lots of veggies and a plate of raw veggies and dip to snack on while the pizza cooks. Burgers are a popular choice using lean meat or poultry, whole grain buns and by adding a side salad and homemade fries (toss sliced potatoes or yams in olive oil with a pinch of salt and bake). How can I manage junk food my kids want to eat? It is important to teach them how to manage “fun foods” such as sweets and savory foods chosen more for taste, celebration and social fun. This means teaching embracing a philosophy that all foods can fit. If you don’t include any fun foods at home, your child may eat a dozen cookies at a friends house rather than a couple since basic psychology suggests we all want what we can’t have. 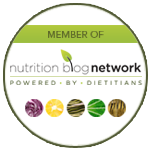 The healthiest, most flexible eaters lifelong have exposure to a wide variety of all foods. Instead of telling your teen they can only have two cookies when they want to eat the bag, look at the timing and tell them they can have cookies after dinner or suggest they pair the cookies with a glass of milk and fruit to round out the snack. What is the best way to manage after school snacks? Remember that most teenagers are on what I refer to as the “see food” diet. What they see is what they will eat. Don’t expect them to go digging in the bottom of the drawer to find the fruit or to think about chopping up raw veggies. The best way you can support them at home is having the healthy choices at the front of the fridge ready to go or on the counter to easily grab. Each week build healthy platters and place them at the front of the fridge (for example a fruit tray with yogurt dip, raw veggie and dip tray, whole wheat pita and hummus platter). Try putting the smoothie ingredients in the blender in the fridge for them to simply blend when they come home. Prepare some make ahead thin crust pizza slices or build snack containers that have fruit, sliced cheese or hard cooked eggs and homemade muffins. They key is making it easy to see and easy to grab.